This entry was posted in blogging, lifestyle, Uncategorized and tagged #1970s musical sitcom, #David Cassidy, #Partridge Family, #Teen Idol, #Teenage Idol, daily post by Capt Jill. Bookmark the permalink. Thanks Dave, that show was fun. 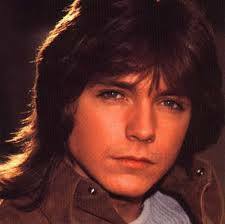 I loved David Cassidy too! It’s amusing.. my sister is 2 yrs older than I am and she was in love with David’s little brother Sean… I was still hung up on David. I never really got into Sean, but David- woo-woo!